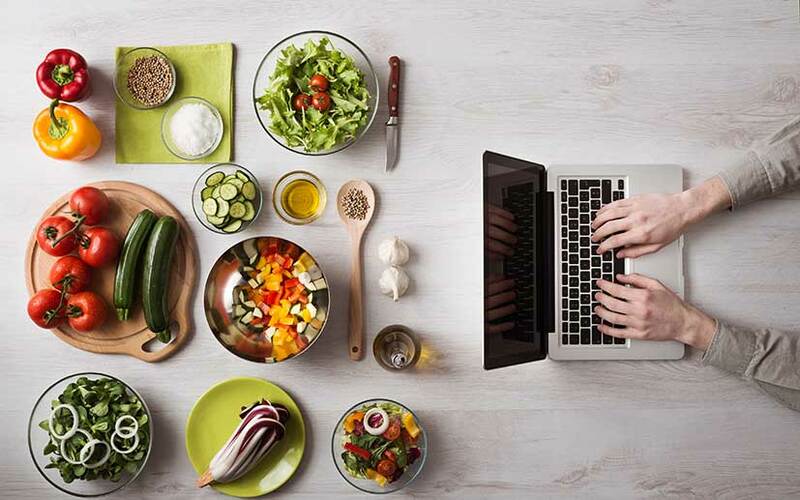 Gurgaon-based food-tech startup InnerChef Pvt. Ltd has raised $2.5 million (Rs 16.77 crores) in an investment round of funding led by Mistletoe Japan. The existing investors also participated in the funding round along with M&S Fund Singapore. Started in 2015 by Rajesh Sawhney, Sanjeev Singhal and Bal DiGhent, InnerChef offers ready-to-eat meals, ready-to-cook meals and desserts. It is currently operational in seven Indian cities and ships over 100,000 meals per month. "We plan to invest in building a high growth food-tech platform and differentiate our experience even further. We have started adding more kitchens across our four metros of NCR, Mumbai, Bangalore and Hyderabad. Our focus is to deepen our presence in these four metros for the next six months," said InnerChef co-founder Rajesh Sawhney in a statement. In March 2016, InnerChef had acqui-hired two startups—Bengaluru-based EatonGo and Gurgaon-based Flavour Labs. InnerChef also provides women food entrepreneurs with a platform to sell their desserts. InnerChef plans to enable 10,000 women entrepreneurs on its platform in the coming 5 years. "Mistletoe explored investment opportunities of the corrective impacts on food and farming sector. We believe that InnerChef would become the crucial model of improving the food and farming ecosystem in India," said Atisushi Tairo, chief growth officer, Mistletoe. Mistletoe is funded and owned by Taizo Son, a serial entrepreneur and the youngest brother of Masayoshi Son, chairman of SoftBank. He is also the founder of Japan-based mobile gaming company GungHo, in which SoftBank had acquired a 51% share in 2013 for $1.53 billion. GungHo bought back most of its shares from SoftBank earlier this year. Since its launch in 2013, Mistletoe has made over 10 investments globally and its portfolio includes South-east Asia's largest unicorn with a valuation of $3.75 billion, Singapore-based internet company, GARENA, and Silicon Valley-based unicorn, Zoox, a driverless car startup.